Founded in 1715 by Jean Martell, a native of Jersey, Martell is the oldest of the great Cognac houses. For three centuries, Martell has produced, exported and marketed cognacs that are internationally renowned for their quality. Martell’s identity is founded on three key concepts: elegance, complexity and balance. Created over 150 years ago under the brand name “Trois Etoiles” (“Three Stars”), Martell VS (Very Special) is ideal as a long drink or in cocktails. Golden amber in colour, this bitter-sweet cognac is balanced and scented. Each bottle bears a gold medallion engraved with the portrait of Louis XIV and commemorates the year 1715, the end of his reign and the birth of the House of Martell. A smooth and generous harmony of fruity aromas and woody notes. The name “Noblige” evokes the French phrase “Noblesse Oblige”, a reminder that with prestige comes responsibility. Martell Cordon Bleu was created by Edouard Martell in 1912. Its distinctive taste is characterised by a predominance of eaux-de-vie from the Borderies. This blend combines the mellow elegance of the Borderies with the intensity typical of Grande Champagne eaux-de-vie. 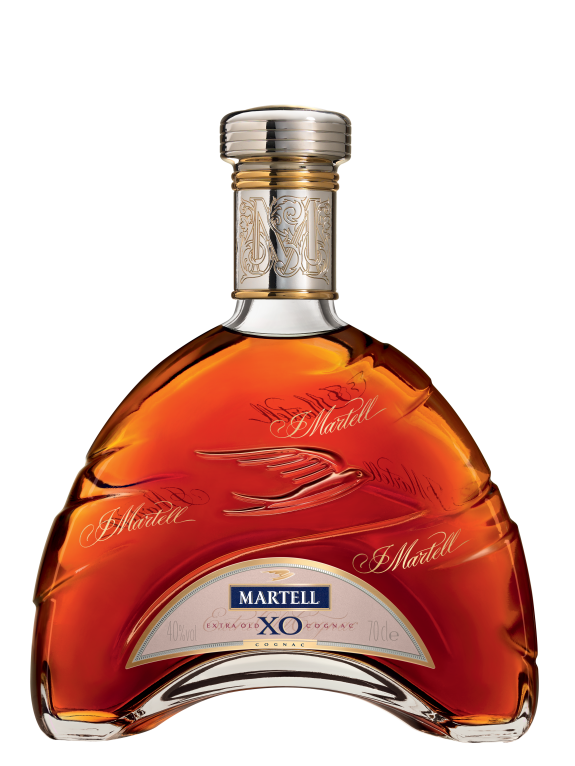 XO stands for "Extra Old" and is used to describe cognacs blended from vintage eaux-de-vie. Martell stands out from other great cognac houses because of its special double-distillation method, traditional in the Charente region. The distillation process is carried out in copper stills or tanks to extract the wine’s essence, referred to as “eau-de-vie”. Martell is the sole major cognac house to distil only clear wines – in which all sediments and impurities have been removed – to produce exceptionally fine and pure eaux-de-vie. The grapes come from the Charente region's four main growing areas: Grande Champagne, Petite Champagne, Borderies and Fins Bois. 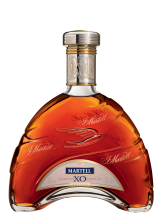 Martell is then aged in soft, fine-grain oak barrels that release smooth, well-balanced aromas to the cognac eaux-de-vie, lending them notes of vanilla, dried fruit, red fruit, chutney and dried flowers. Each cognac is created using a masterful blend of eaux-de-vie from various vintages and growing areas. The cellar master carefully selects and blends them in order to consistently obtain the unique, high-quality taste of Martell cognac. 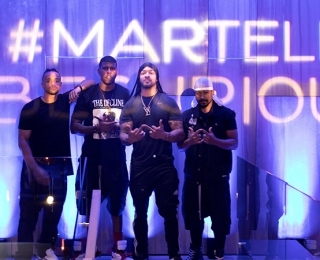 The Martell cognac house is founded in 1715 by Jean Martell. 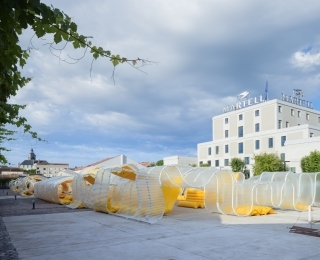 Martell is already exporting more than two hundred thousand litres of cognac to the United Kingdom. The brand is distributed in China, Japan and Hong Kong. Edouard Martell creates Cordon Bleu, with a taste dominated by eaux-de-vie from the Borderies. Considered unusual for a cognac, Cordon Bleu would become synonymous with Martell’s original style.